Suyana Sapaki is a failure in the International Assembly. She’s not charming on camera, which is crucial for a Face: public image is ninety percent of diplomacy, they tell you right from the beginning. The United Amazonian Rainforest Confederation has been the site of scandal, so she’s short on allies. It’s a system designed to make you useless, but she’s fighting. People back home trust her, and she has a country to save – one way or the other. Daniel Park fled home to become a snap, because joining the last of the free press sounded noble before he was broke. On a hunch, he’s picked C-lister Suyana Sapaki for his first outing; he thinks she’s hiding something that’s worth money to the right people, if he catches it on camera. On the run from someone who wants her dead, shadowed by someone she can’t trust, Suyana will risk everything – everyone – to save her diplomatic dies; it’s her only chance to control the future of her people, and she has promises to keep. The Assembly’s declared her persona non grata. 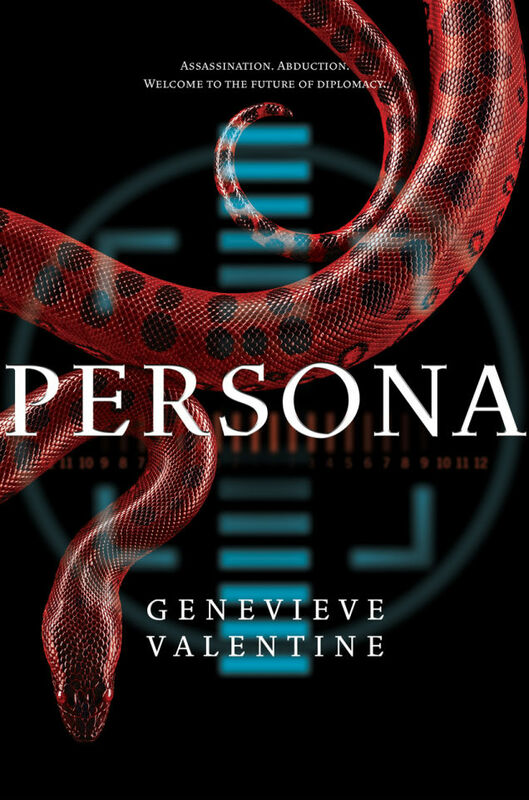 You can read more about Persona and order it directly at the Saga Press site. Audiobook: Read by Justine Eyre. Listen to a sample and find retailers here!